Lucknow, the City of Nawabs is famous for its unique culture and tradition. The city has a political importance and everyone wants to acquire Lucknow to achieve the highest destination in Indian politics. The modern Lucknow is presenting a different identity for itself and now with growth and development, it is known for its developed infrastructure, growing commercialization and emerging real estate sector. The demands are rising here in Lucknow for the quality housing as people are now marking Lucknow city for real estate investments. The expatriates coming here every year in large numbers in search of better job opportunities and a great lifestyle are finding perfect living spaces for them in this city. According to several reports, Lucknow is one of the fastest growing tier 2 cities in India and the real estate market here is beating its tough competitors continuously and so the level of the real estate is rising continuously. Lucknow is still an affordable option for luxury housing and so the experts are taking it as an advantage. They know very well that these current prices will mount so high in the coming years that will offer them huge returns for their investments here in the properties. People in Lucknow who want great returns in the long run and are finding the correct place to invest in the land can please visit Pintail Park City. For the residential purposes, these residential plots in Pintail Park City Sultanpur Road are quite advantageous as they come with several additional benefits and facilities. There is a clubhouse here in the development where residents can enjoy numerous recreational activities. Apart from that, swimming pool, gym, convenience stores, ample play areas, restaurant, amphitheatre, basketball court etc. 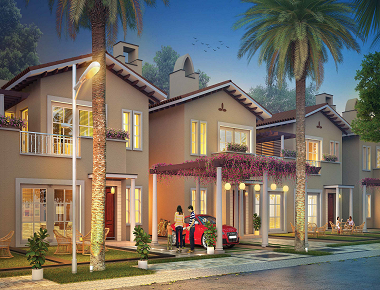 are available here to provide you with a feeling of living in a luxurious residential development. The plots here in Pintail Park City Lucknow are superbly planned and brilliantly designed to provide you with the best of infrastructural facilities. The project is well-connected to the major roads, expressways in the city which ensures seamless connectivity to its residents. For the residential plots available here in the different sizes range from 194 sq. yard to 500 sq. 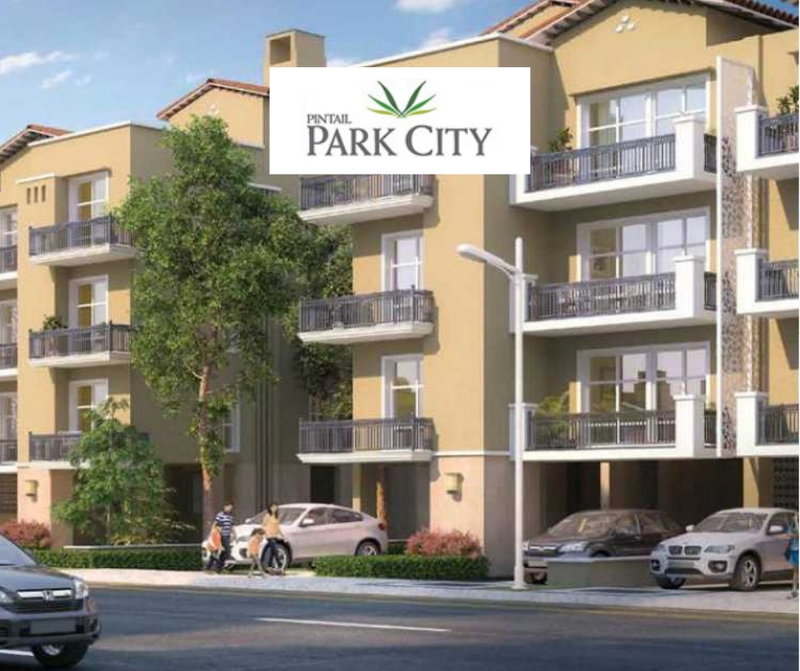 yard, the great Pintail Park City Price List varies in the range from Rs. 45.59 lakhs to Rs. 1.17 crores.